Please register to receive more information about Lexington's opportunities for group tours, including special events, packages and rates. Please give us your email address. We do not share your address or email with anybody. By answering the following questions, you'll be able to receive information customized for your needs. *Registering for information adds you to our e-newsletter list. 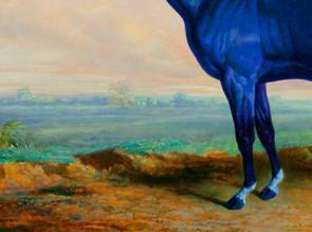 Our e-newsletters are promotional emails about attractions and events happening in and around Lexington, Kentucky, of interest to Group Tour Leaders, sometimes tailored to your specific interests. Depending on your interests, you will probably receive an email about six times a year. 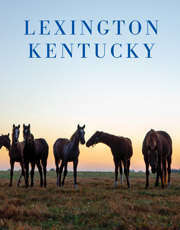 You can unsubscribe at any time, directly from the newsletter, or by emailing us at lexingtonky@visitlex.com.